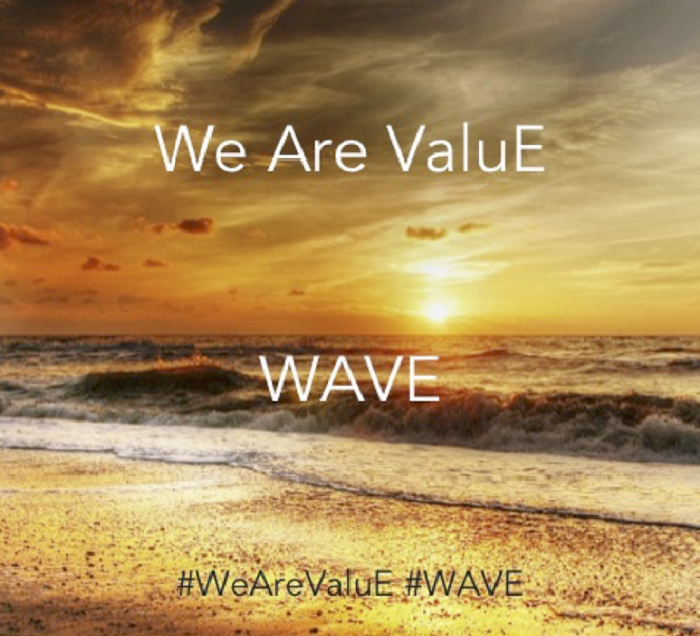 Our mission is to spread more Strategy & Finance into the World, and change the rules to Value. 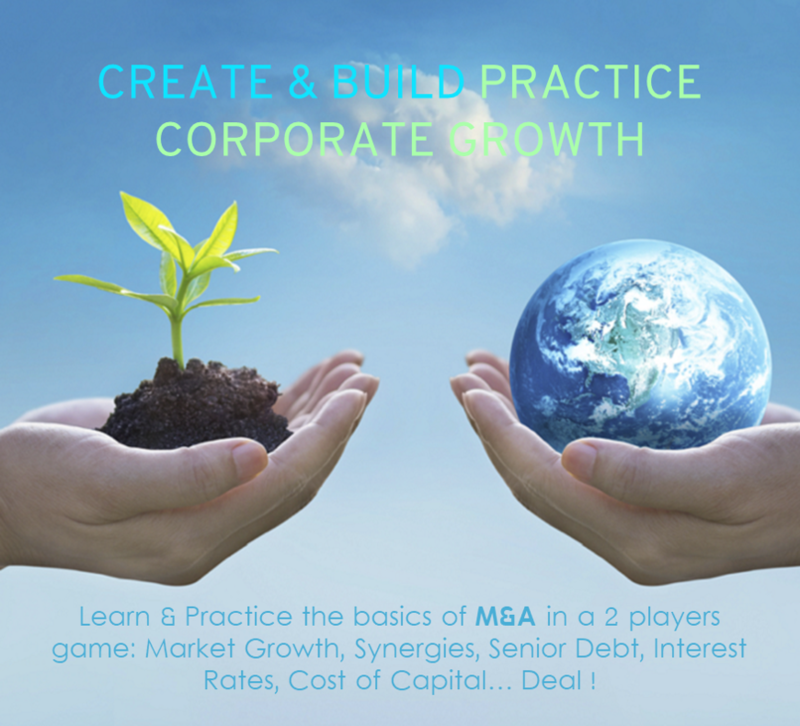 Business Games Trilogy by IRRQuest®. 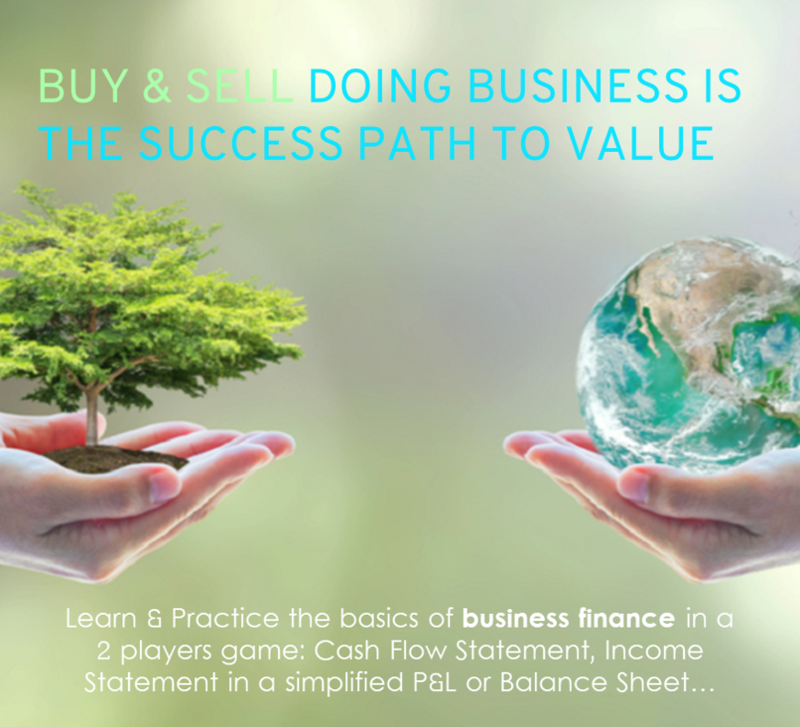 Episod 1: Business Value. Business Games Trilogy by IRRQuest®. Episod 2: Investment Value. 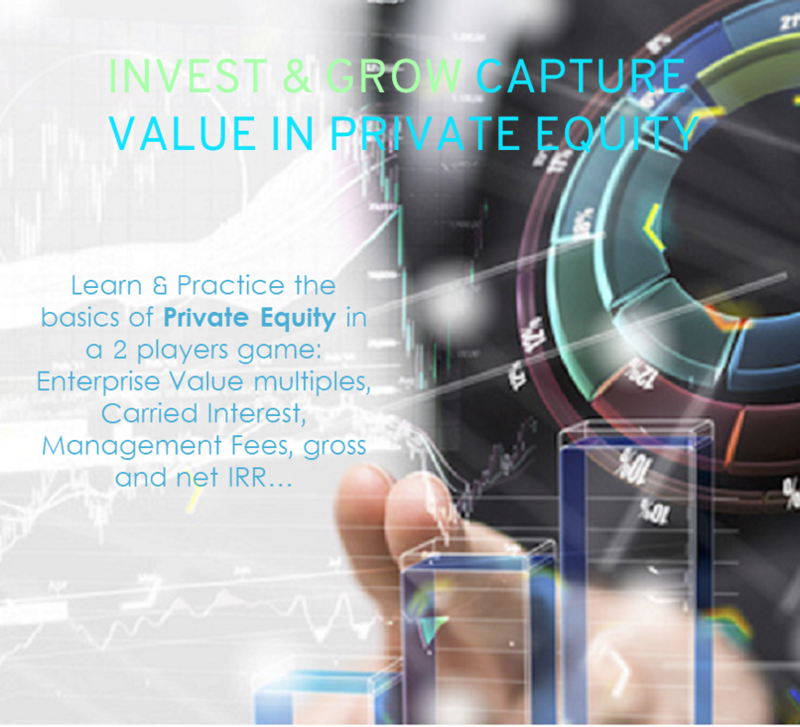 Business Games Trilogy by IRRQuest®. Episod 3: Corporate Value. Universal motivational melody to support value-focused habits and growth. 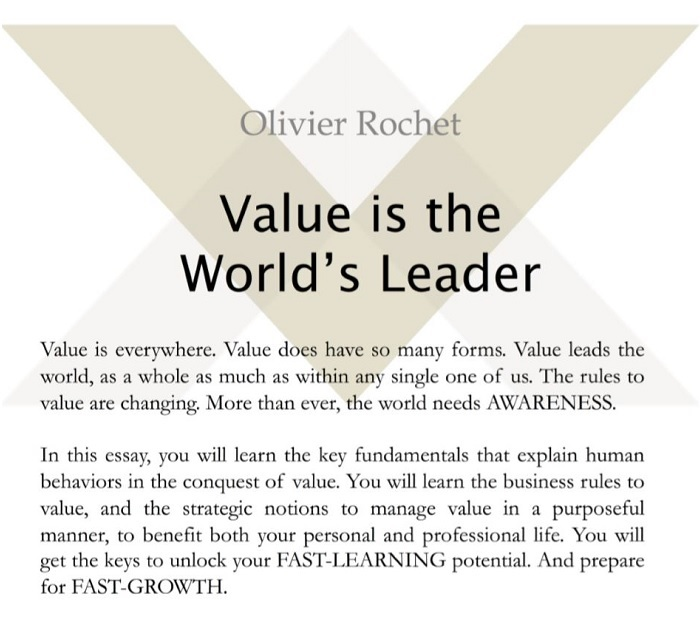 By Olivier Rochet, Lifetime Value eBook. 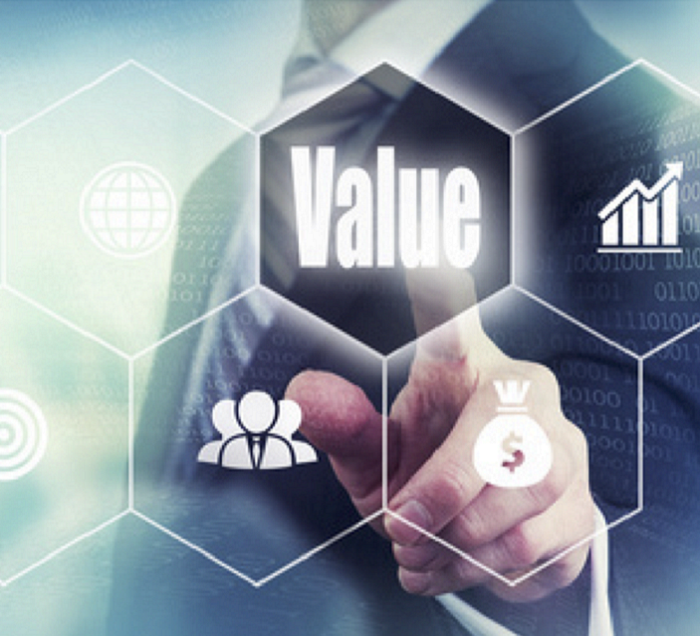 The secrets in the race for Value revealed. 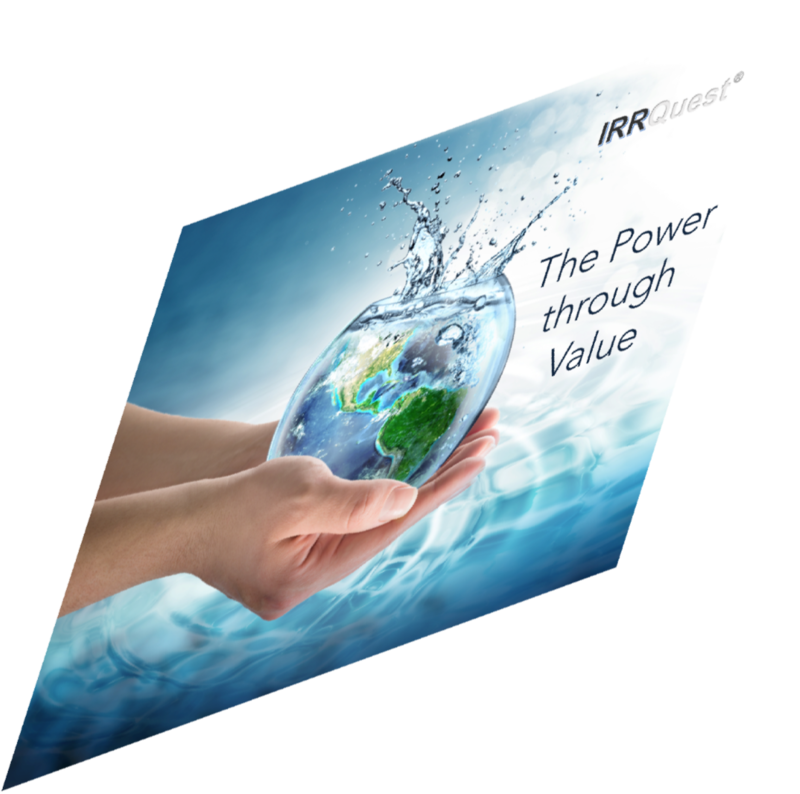 Business Games Trilogy by IRRQuest® + eBook: Value is the World's Leader.